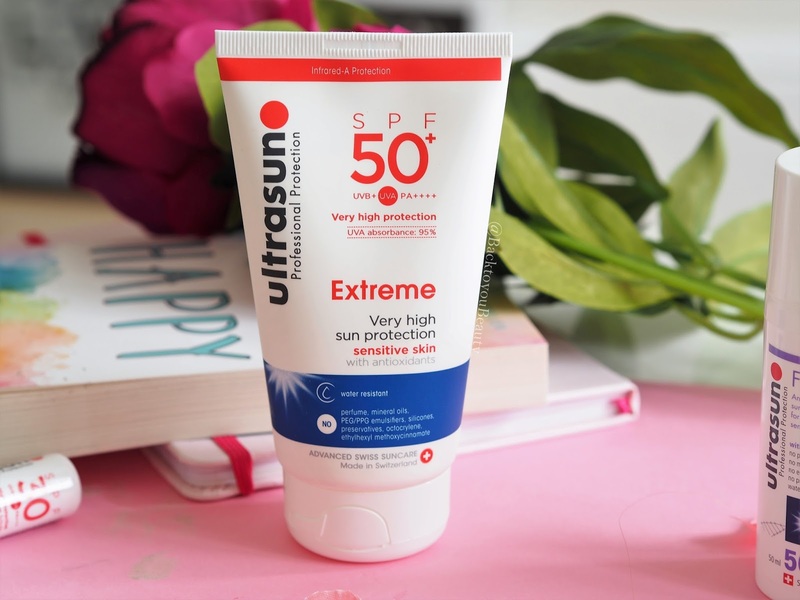 Recently i have been talking about SPF a lot on my social channels, especially as i have been involved in the #MySkinis campaign with Ultrasun. 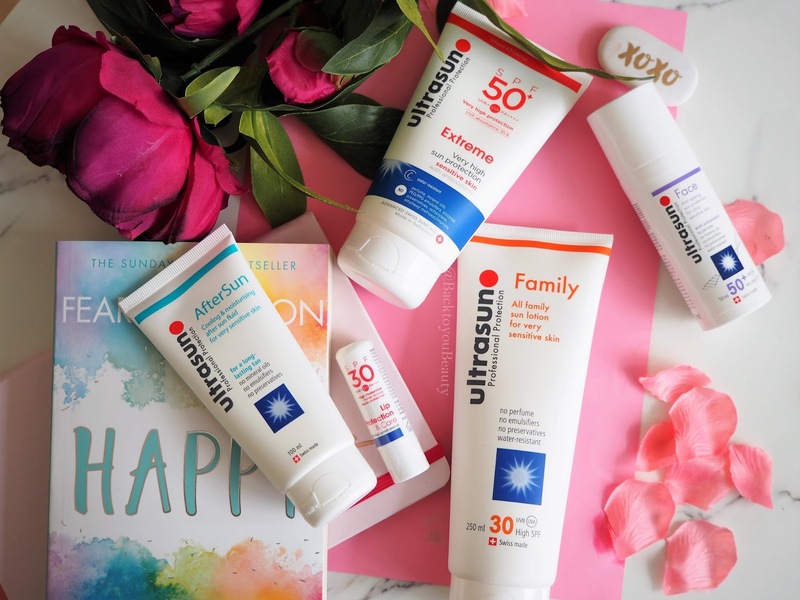 Aimed to raise awareness of the importance of SPF and how there is now a sun protection product for everyone and all skin issues and ages, it is great to share more about your skin and which Ultrasun product helps you. It has been via this campaign that i have been shocked to find out how many people are still not using an SPF and i don’t mean daily, i mean at all…full stop….ever! SPF is the most important product we can use on our skin to protect it not only from ageing and skin issues, but also more important issues such as skin cancer. I am shocked and saddened at the amount of money people are willing to spend on skincare to sort out their uneven skin tones, and/or wrinkled skin, when using an SPF in the first place may have alleviated this problem. 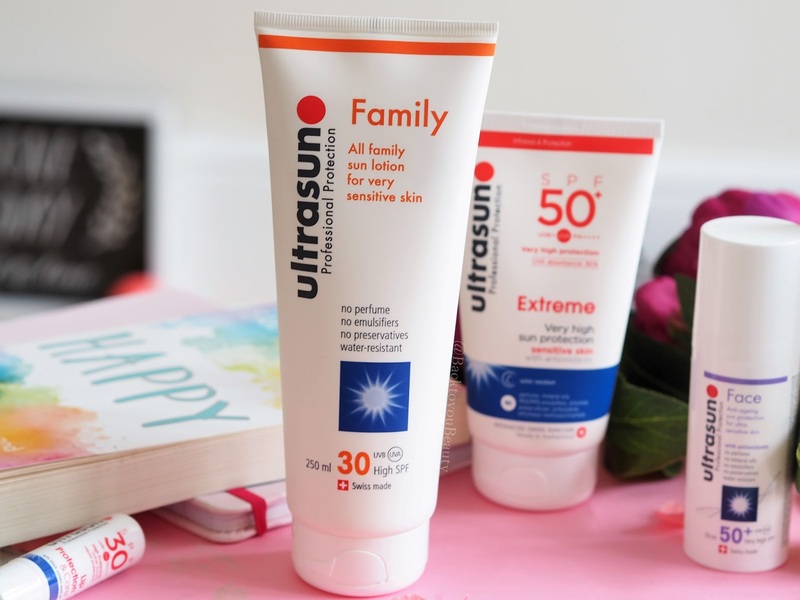 Today i am sharing an incredibly affordable collection from Ultrasun, the 5 Piece complete sun protection collection has a range of products included for the whole family to try and at such an affordable price. Please, please use SPF, it might just save your life. This genius product is a must have in my opinion along with my beloved anti-pigmentation face formula. Full of powerful antioxidants, this does not clog the pores on the face or make it feel caked and sticky, it actually applies like a beautiful moisturiser and creates a great base for make up. This is very clever as it also contains anti-ageing benefits and to be fair, as we have to put SPF on our face, why not make it one that contains great skincare benefits? It’s a no brainer. Containing Ectoin and other great ingredient’s this product can help prevent UVA-induced premature ageing. It is completely non greasy, non sticky and non coloured and dries down matte. Apply after cleansing onto clean dry skin, can be used in place of daily moisturiser. This is the product I use on 10 year old and all my nieces and nephews in the summer in the UK and have done, happily, for years. Perfect for the whole family, this is suitable for anyone, even those with sensitive skin. In an easy to use squeeze tube, this is the one I reach for to use across my chest to prevent prickly heat. I used to get it so bad it would be sore and itchy and look like huge blister bumps and was so unsightly and uncomfortable in the summer. In the many years I have been using this, I have never since suffered. Free from perfumes, emulsifiers and with no preservatives, this water-resistant once-a-day application is a staple for my family in the summer. If you or anyone in your family are incredibly fair skinned, suffer from sensitive skin, or are a young child or baby, this is the level of protection you need! A must have for young ones as they have such delicate, sensitive skin that we must protect, this is free from perfume, mineral oils, emulsifiers and preservatives and is water resistant. It delivers an incredibly high, Extreme 50+ SPF from both UVA(95%) and UVB. Quickly absorbs and not thick at all, as you may expect from a higher SPF, this sinks in quickly and easily on clean dry skin. Apply 15-30 minutes before sun exposure. 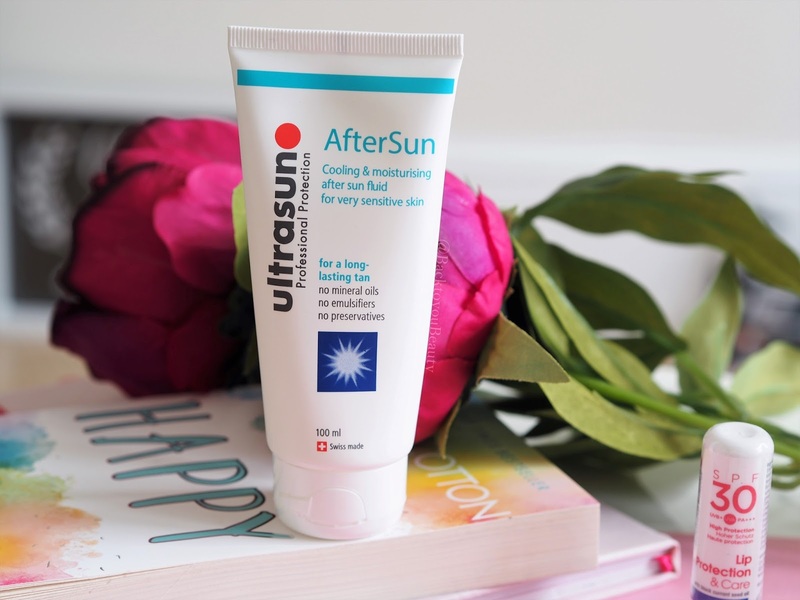 This amazing after sun is non greasy and very hydrating, it gives immediate relief from the sun and has a cooling effect that moisturises and soothes for up to 24 hours. This is also brilliant for helping to prolong your tan. 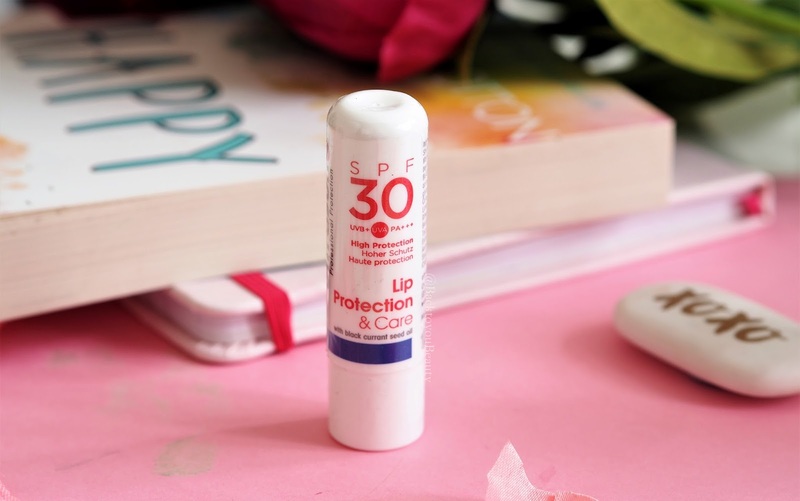 I have raved and raved about this product for years, not only because it is easy, on the go and great for the whole family, not only because it offers full High SPF 30 protection against UVA/UVB rays but because it feels so moisturising and has so many uses. Keep one of these in your pocket, handbag, purse, car etc and you are never without emergency sun protection. As a lip product it is great a looking after that delicate area and protecting it from both hot and cold elements, burning and chapping, but it is also incredibly nourishing and hydrating thanks to the inclusion of blackcurrant seed oil. I use this on my lips, under my eyes, around my nose, on the tops f the ears and once when I was caught out without protection, even spread it across my chest…really! Perfect, portable product. "First impressions : Timebomb Supersize Collection QVCUK TSV"
"What’s new in skincare? From High Street to High End, the brands you need to know about….."
What a great set this is! 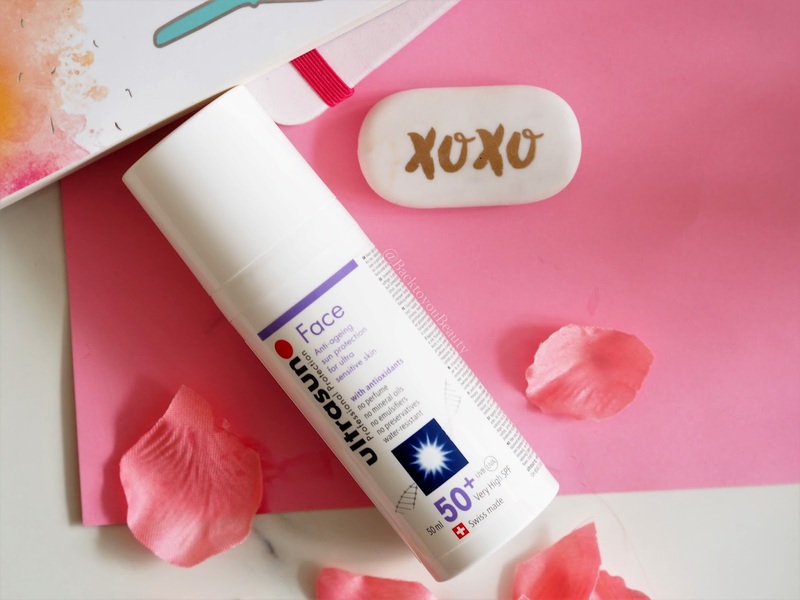 I burn so easily so a high quality SPF with a high factor is a must-have as the weather gets warmer! This is not an AD, I didn’t not receive any form of payment but it was a PR SAMPLE AS STATED.